Interventions and educational approaches for children with autism spectrum disorders have developed in response to the different models for how autism has been constructed and understood. This book explores the evolving theories on autism and how these have impacted the interventions and outcomes in education. 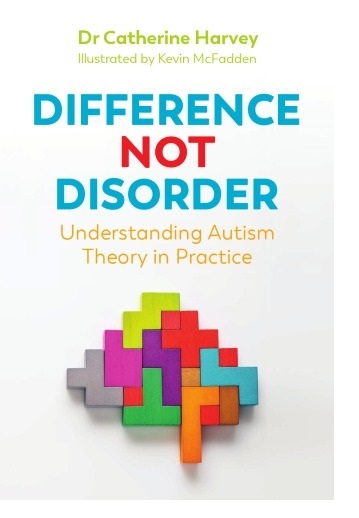 Drawing on 30 years of professional experience and detailed research, Harvey exposes the myths around autism, advocates for understanding autism as difference rather than impairment, and provides practical guidance on teaching and learning, behaviour management, addressing sensory and physical needs of children with ASD. This accessible overview shows how to put autism research into practice, learn from historic mistakes and create the most supportive environment for children on the autism spectrum. Catherine Harvey has over 30 years' experience teaching primary and secondary students, specialising in SEN and supporting children with autism. She holds degrees in Psychology and Education, and a professional doctorate from Liverpool Hope University.